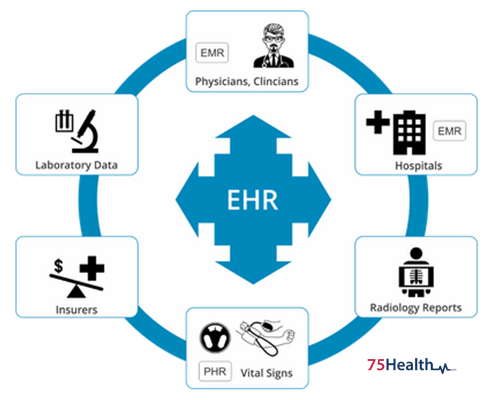 Home›EHR›What Components Constitute an Electronic Health Record? 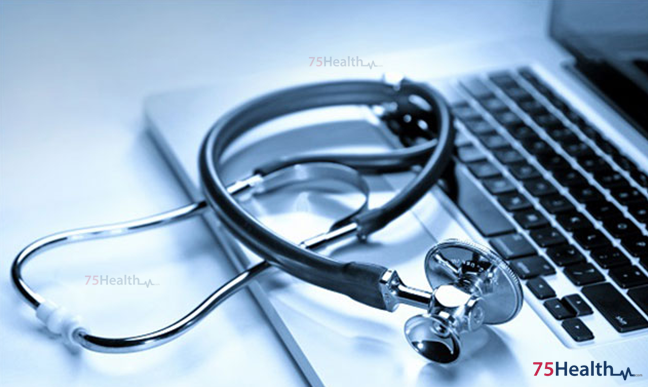 Electronic Health Records (EHRs) Software is considered as the modern health information technology that assists medical professionals in improving quality of care. 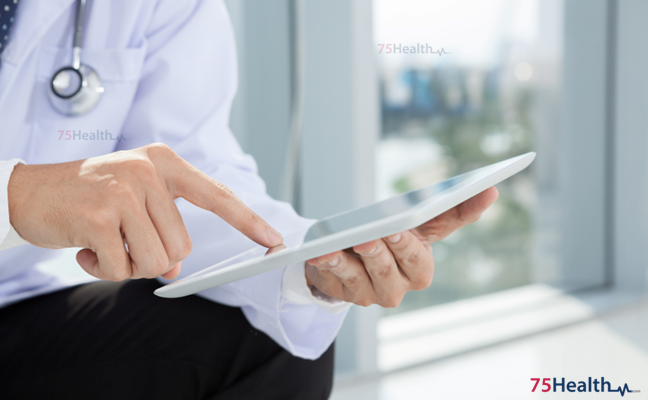 Electronic Health Records Software allow physicians to chart all patient information over time accurately while increasing patient safety considerably. 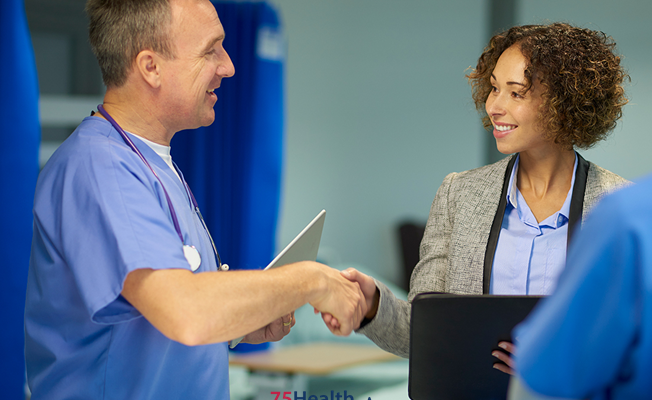 Patients’ health information may be created and effectively managed by authorised care providers in electronic format that can be shared among several providers located at geographically different places by using the innovative Electronic Health Records Software System. This comprises of multiple sub-components such as electronic documentation, nursing component, and computerized physician order entry (CPOE). CPOE is used to enter patient needs into computers directly. Electronic documentation is used for documenting notes such as History & Physical, operative notes, and consultation notes. Pharmacy system is used for filling prescriptions and maintaining a drug formulary. Nursing component allows collection of critical patient information such as vital signs. Lab component has been divided into two sub-components, namely, capturing of results from laboratory machines and integration with billing, orders, and lab machines. 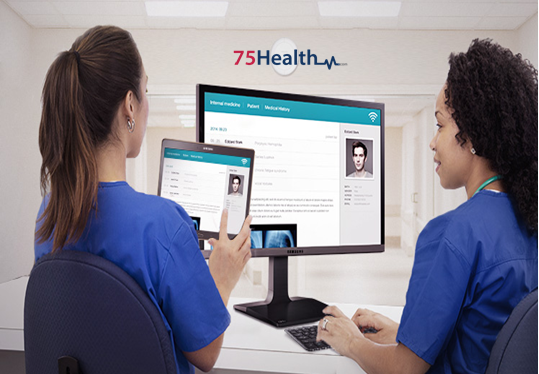 The Radiology information system, along with Picture Archiving & Communications System is useful in managing patient work flow, ordering procedures, images, and results. All charges generated during care provision to patients may be captured using hospital billing system. 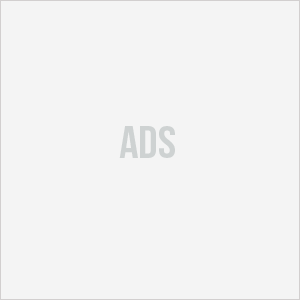 Claims are generated from the charges and submitted to insurance carriers. 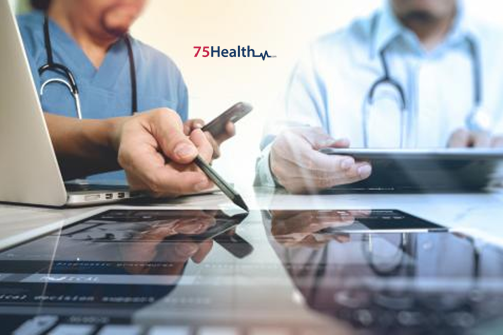 75Health Electronic Health Records Software offers complete cloud-based solutions that enable users to log in right away using a web browser and start charting; no downloading or installation is necessary. We have ensured that complex features have been presented in simple yet effective manner. What’s more, we are offering it for free to hospitals, clinics, and doctors! 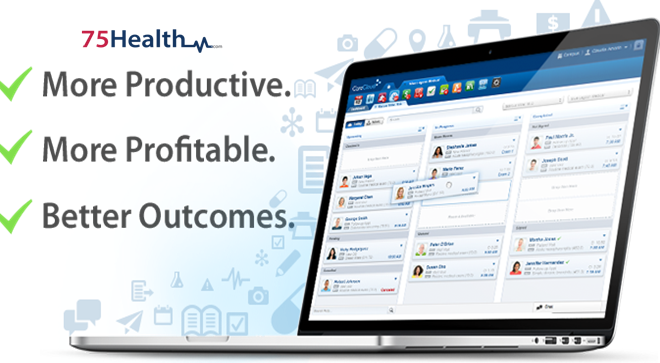 You are welcome to avail this innovative health information technology that improves care quality and increases practice revenue!